The latest paty craze! 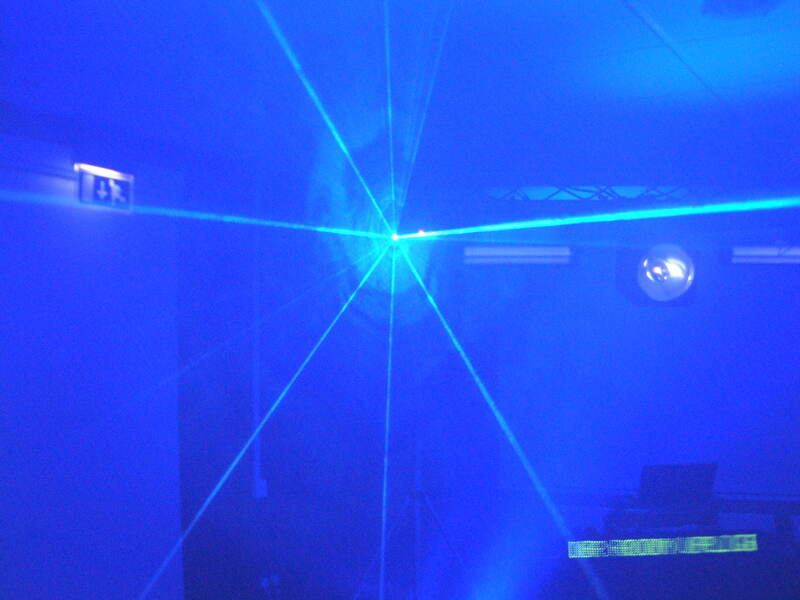 our standard mobile disco including our LASER SHOW, MONSTER UV CANNONS & SMOKE MACHINE. dance all night to the latest music, in a room bathed in black UV light where evrything starts to glow! 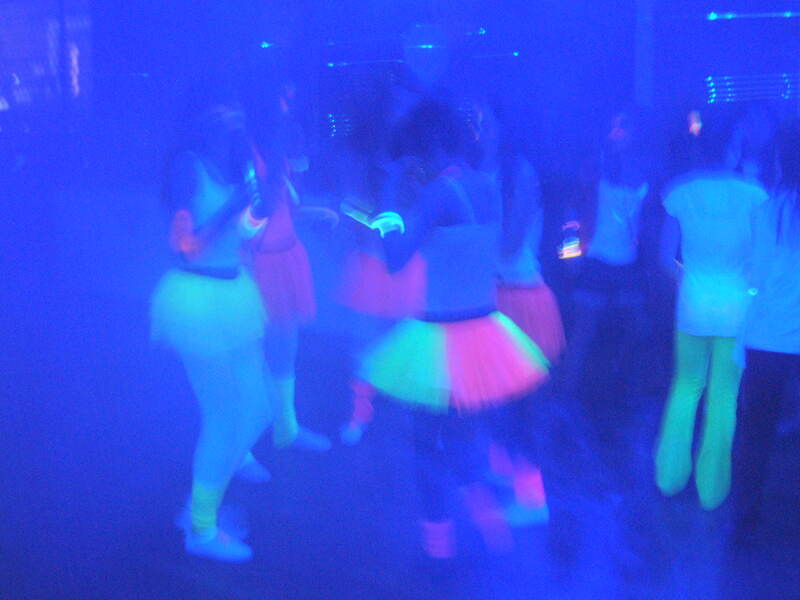 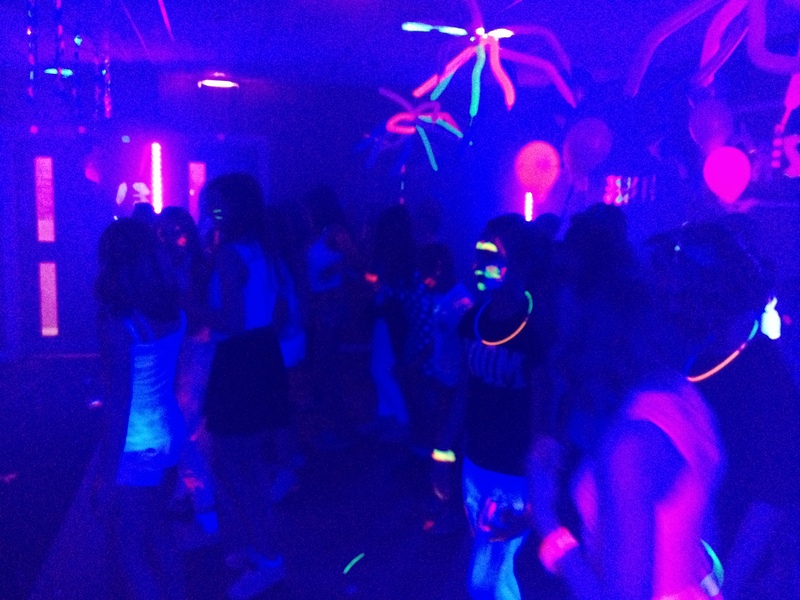 we include glow sticks and uv body paint to maximise the effect. 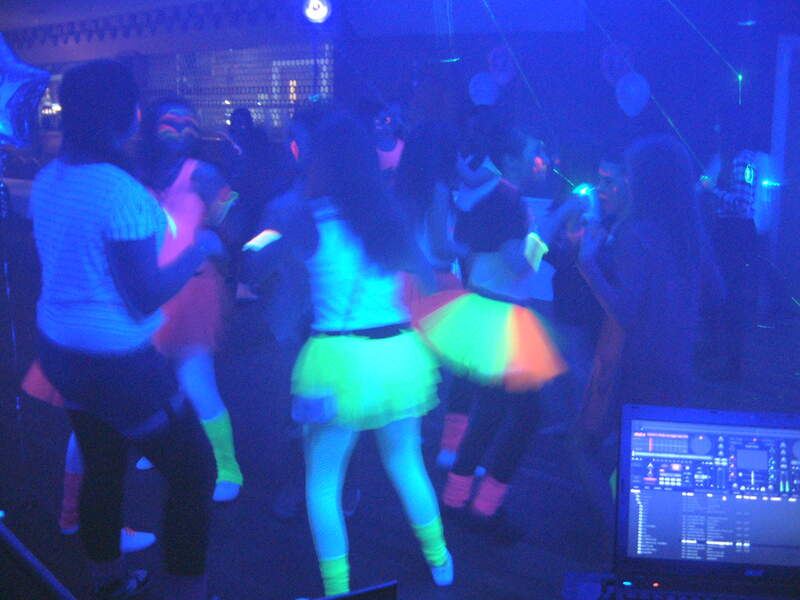 perfect for teenage parties, 18th / 21st birthdays & engagements etc. also great for school disco’s and prom nights. seeing is believing!